What makes your business unique? Who founded the company? What was the vision behind the creation of the business? Reading these details draws a visitor in, leaving them intrigued about working for your company. If you can show that you’re not like any other competitor in your field, you can differentiate yourself from the rest. Your company’s site is also a great place to talk about your values and culture, which are highly important to today’s jobseekers. 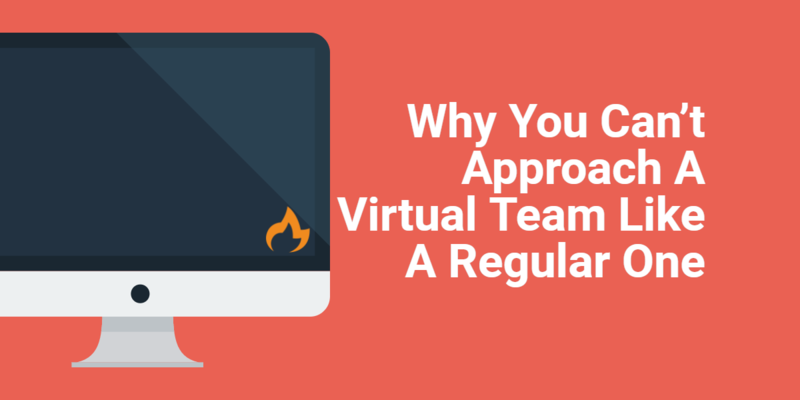 Instead of relying solely on third party sites to post job openings, use your company’s site to talk about these opportunities. People who are interested in working for your business will probably be inclined to check out your company’s site first, so make it easy for them to find out what’s open. Then, give them a way to apply via the website. Don’t be afraid to brag on your business’s site. Let potential employees know why they should want to work for you. List off some of your biggest clients, and name some of the awards you’ve received recently. People want to work for successful businesses, so don’t be shy about discussing your own achievements. Your company shouldn’t be a nameless, faceless organization when someone is researching it online. Put up bios of your top managers (including headshots!) and let your team get creative with what they write. A little personality goes a long way. 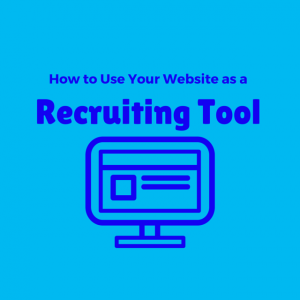 How does your company use your website as a recruiting tool? Share with us in the comments.